Animal Services - Integrated Behavioral Health Services, Inc. So what is the difference between a behavior analyst and a dog trainer who is not? A behavior analyst takes an individual approach rather than generalizing all animals to be the same and do what they do for the same reasons. We identify the function of each behavior, that is, why the behavior is occurring. The ABA process is to predict when the behavior will occur, control it, and shape it. We design treatment plans/interventions and training on the plan, which address the function of the behavior we are increasing or decreasing. 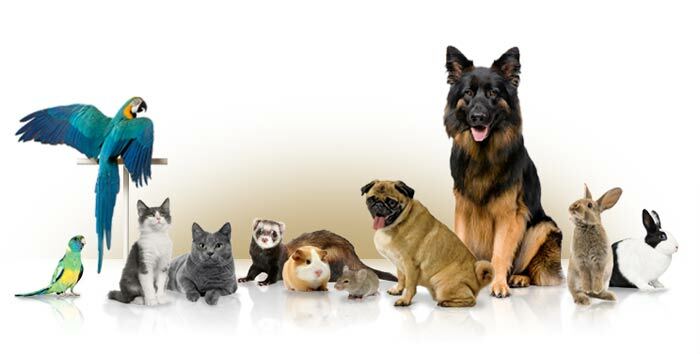 Each animal is an individual and although many animals share the same problem behaviors (response classes), the function of the behaviors may vary from animal to animal. Many animal trainers out there generalize and therefore take a “one-size-fits-all approach,” giving protocols for certain problem behaviors without ever considering why they occur. A behavior analyst on the other hand, will select well-researched and documented treatments to develop a plan based on the operants/variables, which maintain problem behavior, and teach your dog/animal alternative behaviors to produce in lieu of their problem behaviors. Applied Behavior Analysis (ABA) is based on the foundation of experimental analysis of behavior (EAB) through the use of classical conditioning/respondent conditioning (aka Pavlovian Model) and the operant conditioning paradigm, also known as consequence based models to predict and control behavior. ABA serves to increase appropriate behaviors, decrease maladaptive or harmful behaviors and shape behavior through positive based procedures. Analyzing behavior this way, that is, looking at the ABCs of behavior (antecedents, behavior, and consequence) and using methods that have been proven effective and are evidence-based, is the foundation of our approach. Taking such an approach, it allows an individual to look at a dog’s behavior objectively and therefore address it humanely. Dogs have thoughts, feelings and emotions and respond to stimuli very much the same way we humans do. People don’t give enough credit to the intelligence they possess. A behavior analytic approach is crucial to animal training as it implements scientifically based positive practiced methods. These methods are humane, ethical, and hold respect for the well being of the animal at large.